And why should you consider becoming one? Make a payment on your existing pledge. 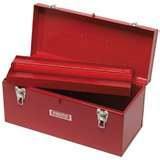 Indicate your corporate matching gift. Share the donation site with friends and family. Contact Dave Hagar, Field Director, for assistance. Many corporations match gifts made by their employees to the Boy Scouts. Some companies even give financial contributions on behalf of the time you give as a volunteer. 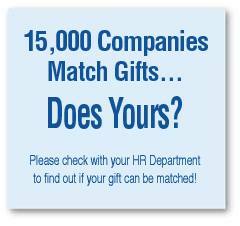 Check our Matching Gifts section to see if your corporation is on the list.